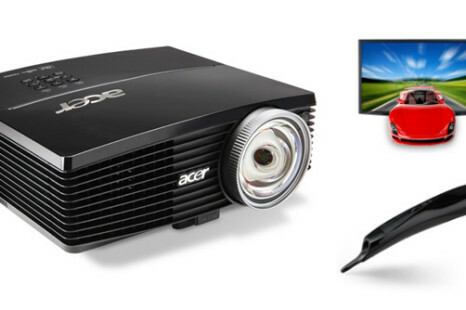 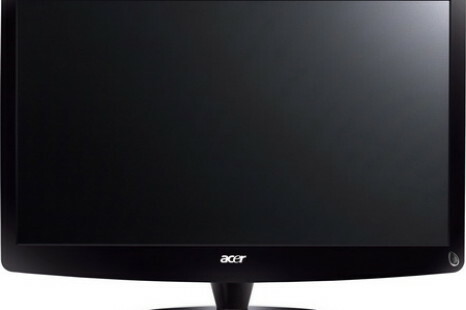 Acer Incorporated has announced the launch of two new products that can convert your 2D content to 3D for you to enjoy. 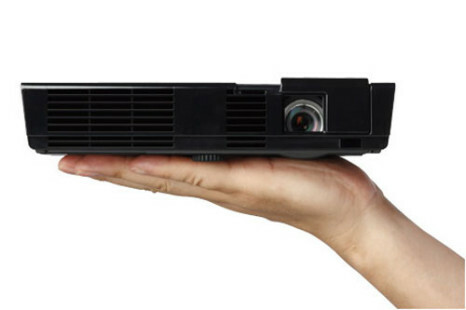 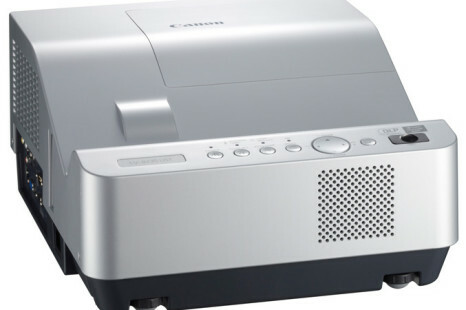 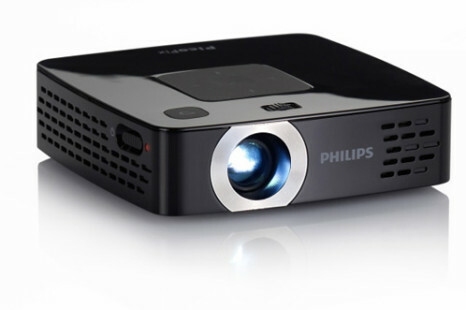 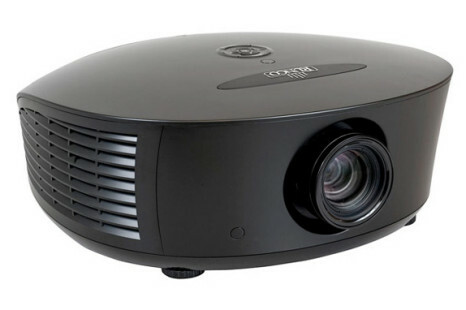 The products include the HR274H 3D computer display and the new H9500BD projector. 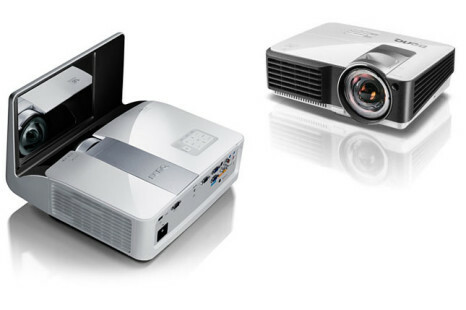 BenQ has started the week with introduction of three new interactive whiteboard projectors — the MX850UST and MW851UST and the MX813ST. 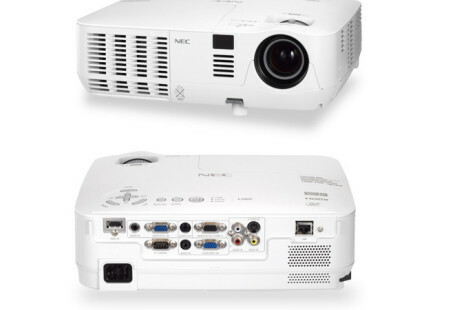 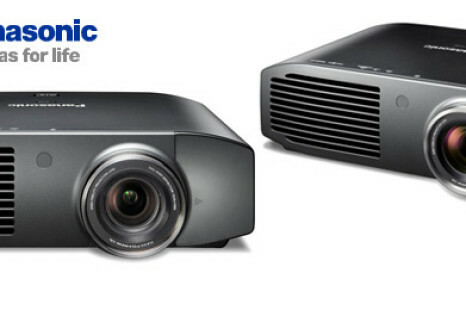 NEC has added a new addition a new multimedia projector projector to its lineup, offering WXGA native resolution, 2000:1 contrast ratio and 3000 ANSI lumens of brightness. 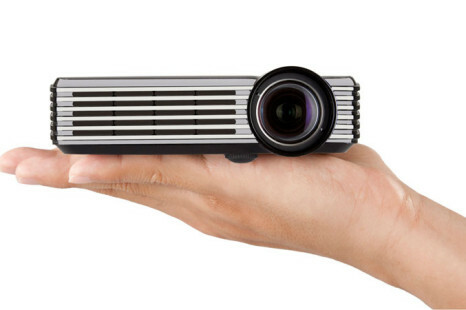 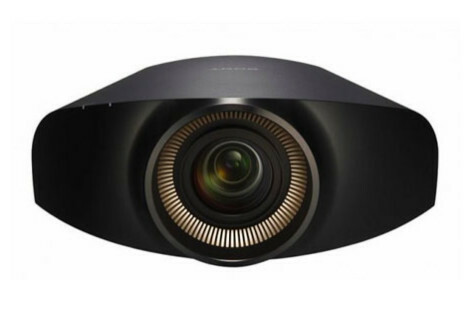 Panasonic has revealed its first Full HD 3D capable home theatre projector which offers 1080p (1,920 x 1,080 pixel) resolution and claims that t is also the world’s first 3D projector to use transparent LCD panels driven at 480Hz.